Awesome adventures inspired by the best-selling Pokémon X and Y video games! 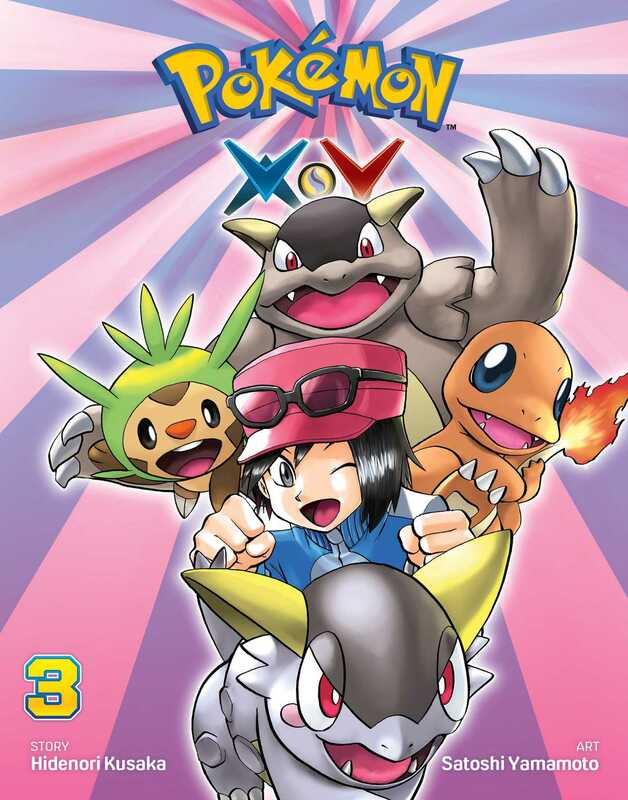 All your favorite Pokémon game characters jump out of the screen into the pages of this action-packed manga! X, Y and company meet Trevor's online friend Professor Sycamore...but X is suspicious of him. Trevor sets out to get his Holo Caster repaired by Lysandre...who turns out to be another suspicious character. And finally, Alexa is excited about her journalism scoop but is unexpectedly betrayed! Can our friends trust anyone...?